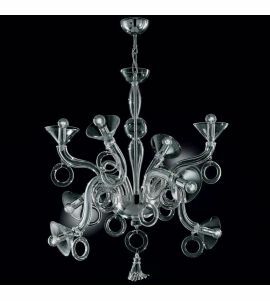 Items of furniture such as lamps and chandeliers have a design of their own as they have a higher value and merit compared to other electrical components which may be purely functional. 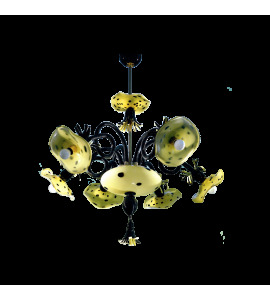 Besides creating light for your home, these artfully crafted lighting fixtures also help provide ambiance and a welcoming atmosphere. 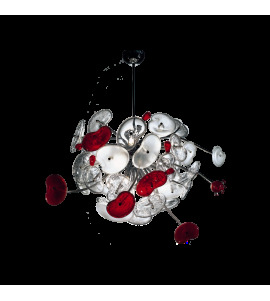 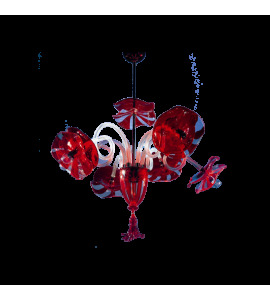 The inventive and often times striking design of these Glass Chandeliers has a great visual impact on your environment thanks to the unmistakable style of artistic Murano glass. 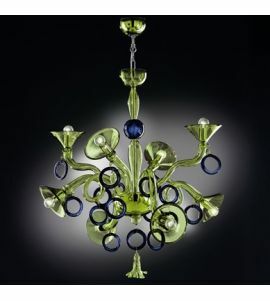 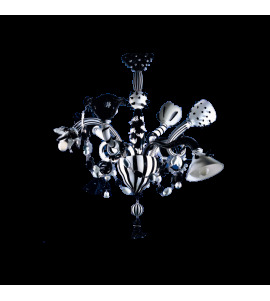 These unique pieces showcase the creativity of the glass artists and the original designs found here will certainly draw the attention of anyone looking for a nonconformist take on the classic Venetian Chandelier.